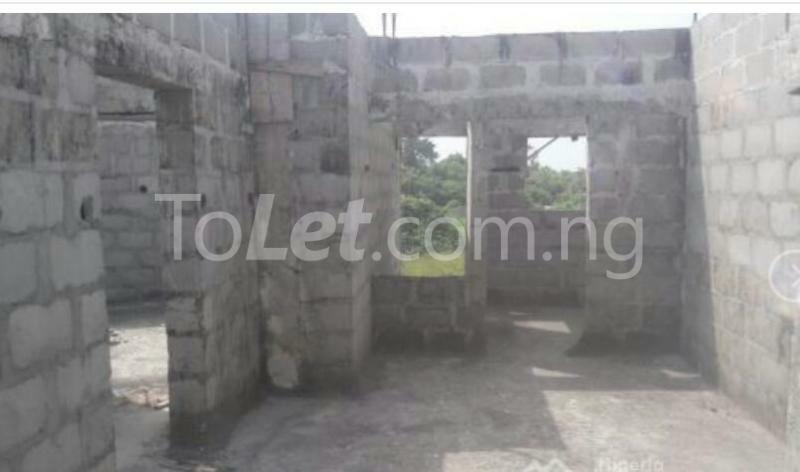 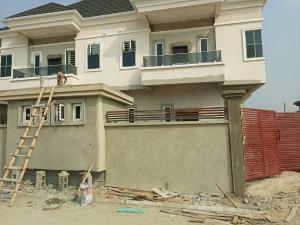 This is an uncompleted building of 4 unit of 2 bedroom flats. 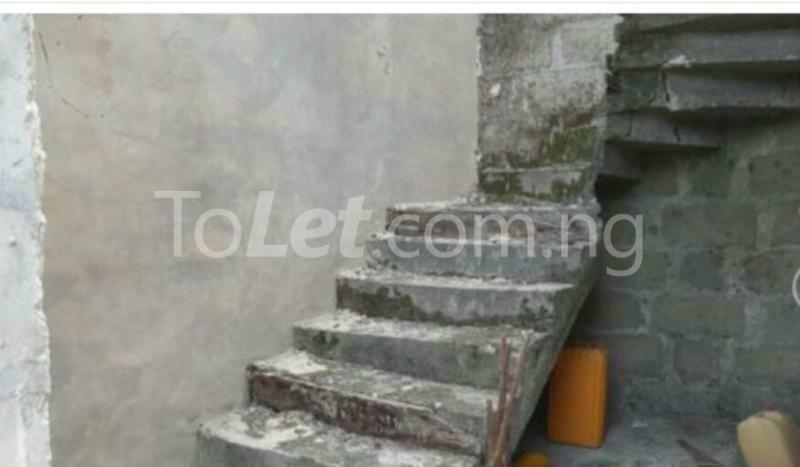 2 units of the 2 bedroom flats on the ground-floor are completed and 2 units of the flats uptstairs is at the roofing stage. 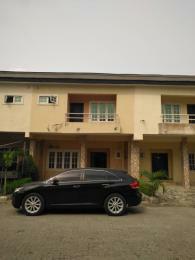 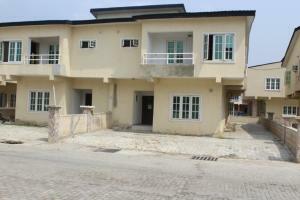 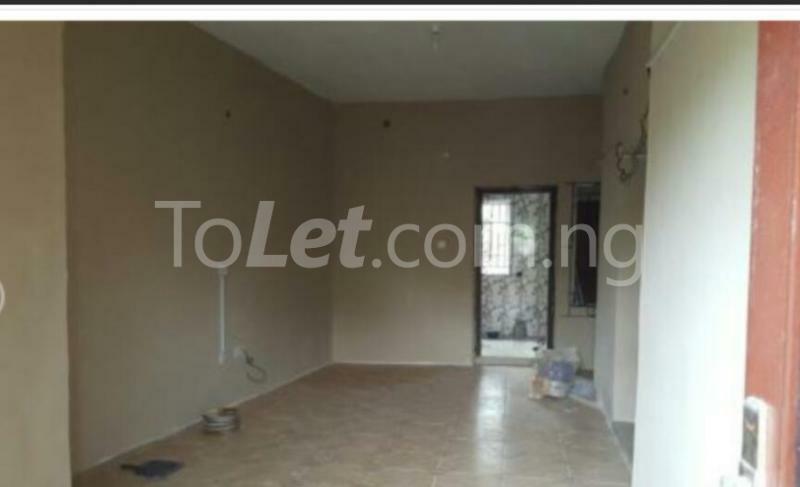 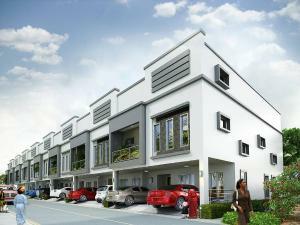 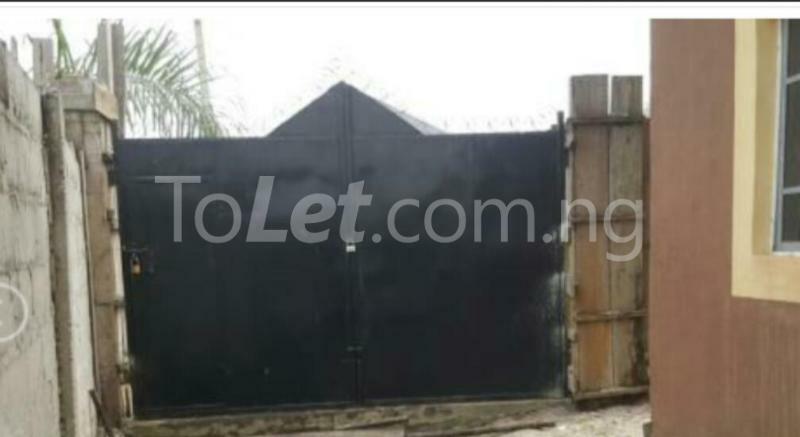 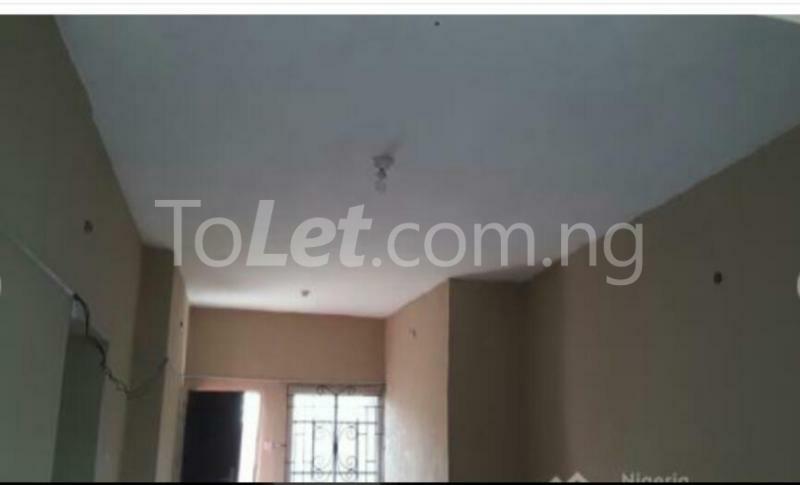 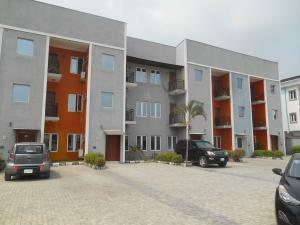 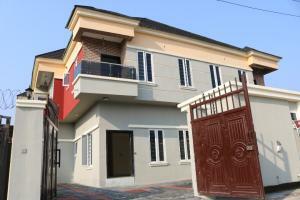 The property is located @ Destiny Homes Estate in Abijo, Lekki-Ajah. 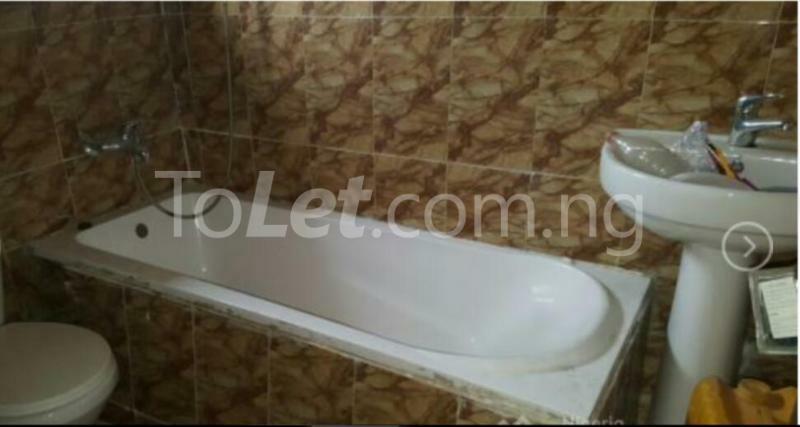 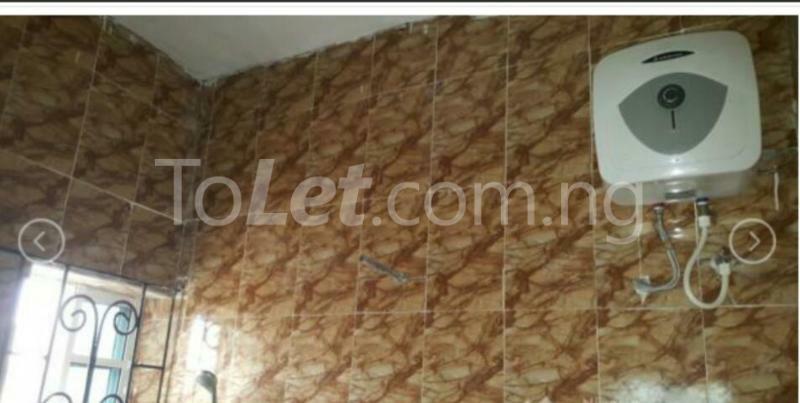 The owner is asking for N25m. 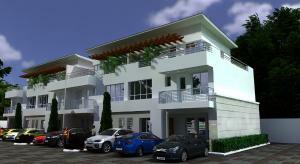 Titled Documents: Deed of Assignment, Registered Survey, Receipt of Payment etc.